Green Apatite is a wonderful tonic for frayed nerves and stress. Its energies are so soothing and cooling, one is reminded of the felling of plunging into a pristine lake on a hot day. 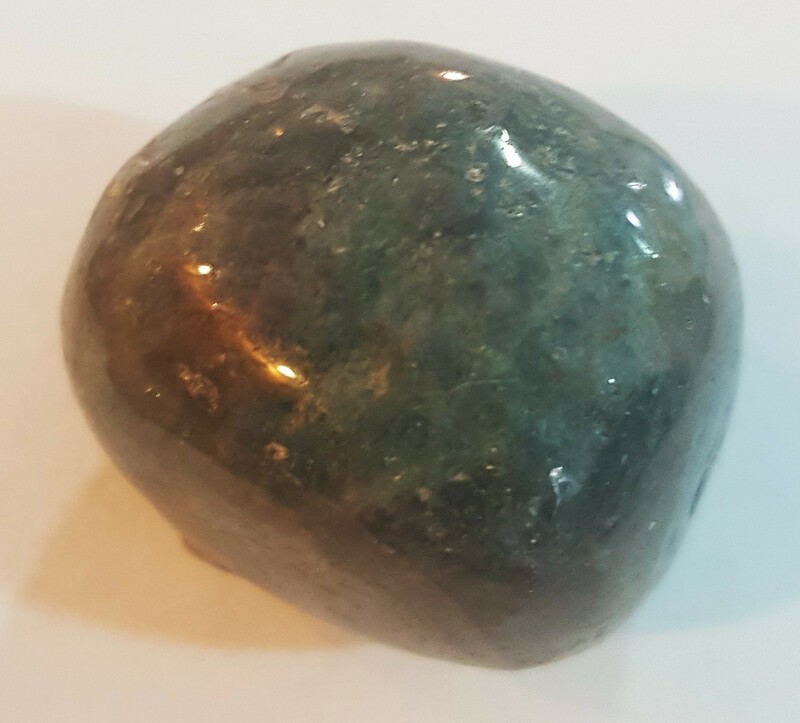 This gemstone is ideal for those who wish to pursue a teaching or healing role in life, since it aids one in putting out energy while maintaining inner balance.